Elizabeth Fleishman-Asehheim was born in 1859 in El Dorado County in the Gold County of California. 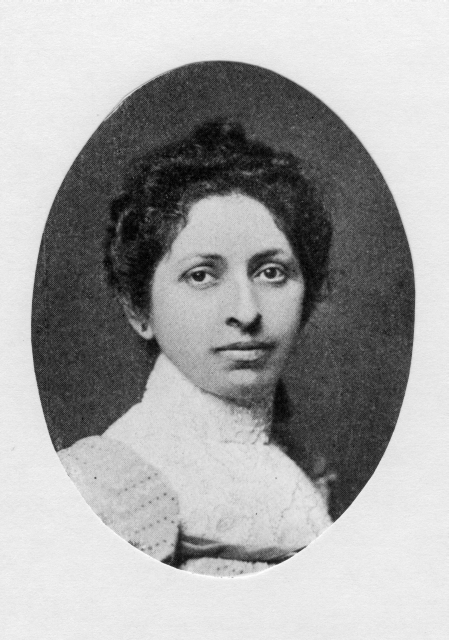 Though virtually unknown in the annals of American Jewish history, she was recognized as a martyr to the new science of radiology. 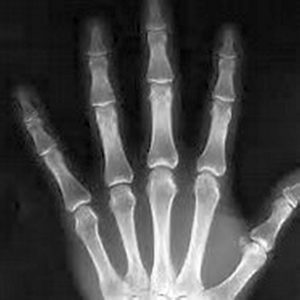 In 1894, Elizabeth Fleishman-Asehheim was induced by her brother-in-law’s enthusiasm for the newly discovered X-rays to enter the field of radiology. Her brother-in-law was Michael J.H. 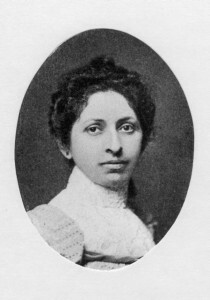 Woolf, M.D., a San Francisco physician. Fleishman-Aschheim began experimenting with X-rays in Woolf ‘s office. In 1896, she opened the first X-ray laboratory in Cali­fornia. When the wounded soldiers, who had been in battle in the Phil­ippine Islands during the Spanish-American War, were brought to San Francisco, it was Elizabeth Fleishman-Aschheim who took the X-rays that located bul­lets and shell-splinters imbedded in their bodies so that sur­geons could remove them. The Army Surgeon-General praised her work highly. She did all the X-ray work for Army hospitals on the West Coast. In 1905, X-ray burns of her right arm necessitated its amputation. She never fully recovered, and died seven months later of radiation poisoning at the age of 46. She was interred in Salem Cemetery, in Colma. In 1900, Elizabeth married Israel J. Aschheim, the executive director of District Grand Lodge #4 (Pacific Coast), B’nai B’rith. Peter E. Plamquist, “Elizabeth Fleischmann-Aschheim: Pioneer X-Ray Photographer,” Western States Jewish History 23/1. Norton B. Stern, “Elizabeth Fleischmann-Aschheim: Pioneer X-Ray Photographer,” Western States Jewish History 35/3&4.